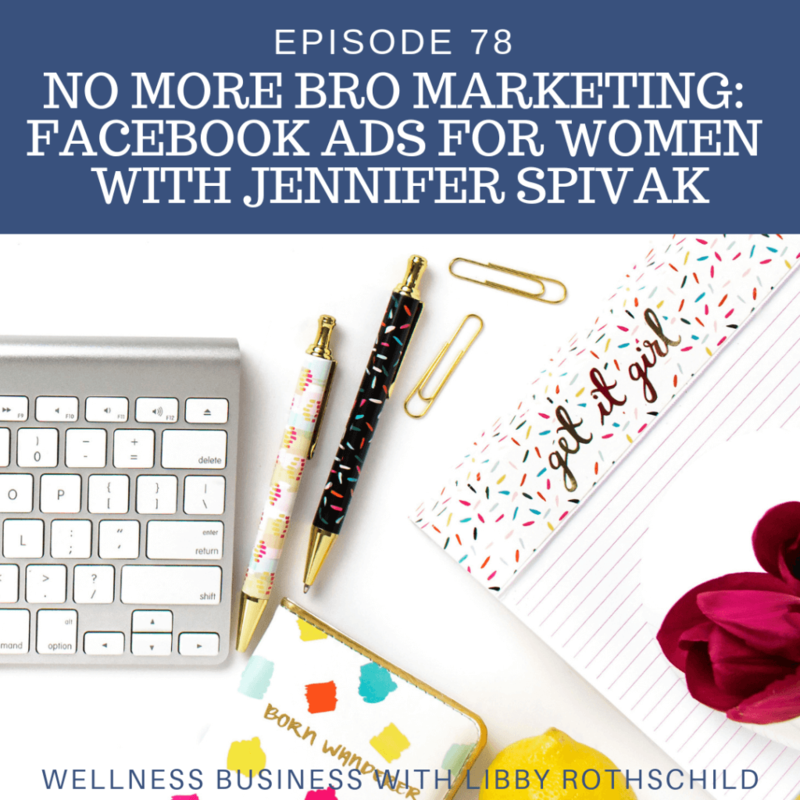 Jennifer Spivak helps businesses leverage the power of Facebook & Instagram Advertising for non-stop lead generation and massive business growth. She has helped hundreds of businesses generate millions of dollars on Facebook, with many seeing a 1000% (not a typo) return on their ad campaigns. Her all-female ad agency enjoys crunching data, helping women-owned businesses make tons of money, and smashing the patriarchy. Jennifer also teaches Facebook Ads at The Startup Institute, and is an adjunct marketing professor at The City College of New York.